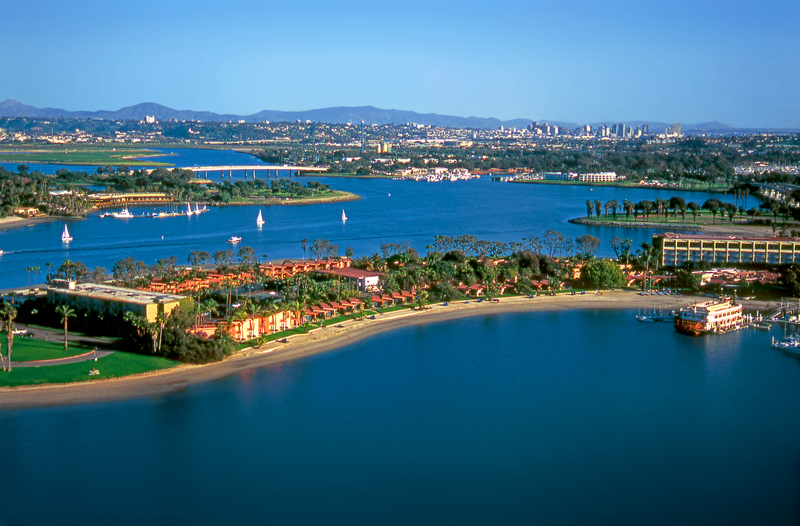 We have the best prices in town. 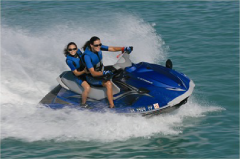 We are your one stop shop for personal water craft rentals. 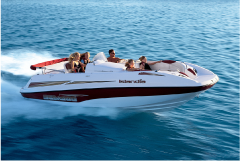 We guarantee the best choice in boats for your ocean adventure! 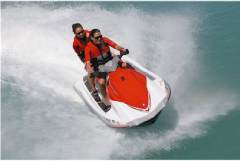 We service all watercraft makes and models, including 2-strokes, 4-strokes, and jet boats. ATV Rental Was A Blast!